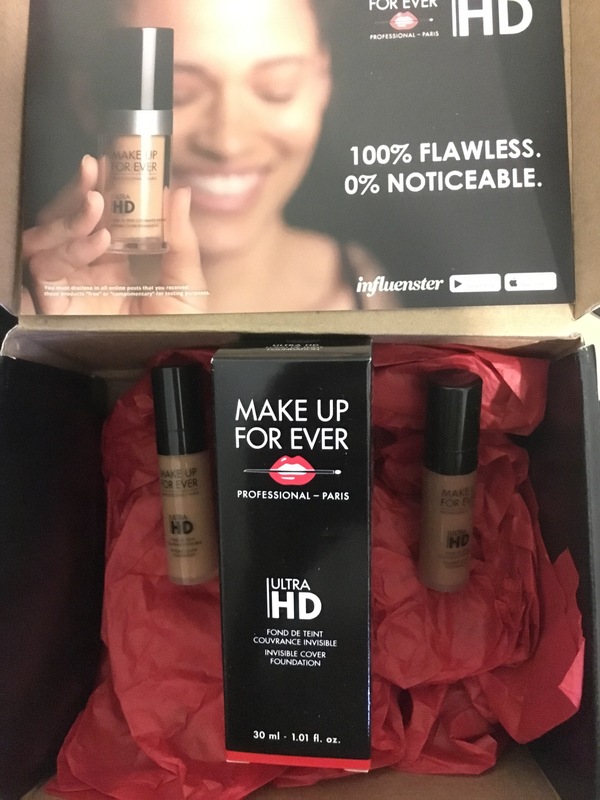 I always love discovering new beauty products and companies through Influenster. When I found out I was receiving the latest and greatest from Make Up For Ever, I could not help but scratch my head. I was not familiar with this line, but I can honestly say I’m hooked. I tested shade Y245 or “Honey”. As soon as I applied the foundation on my palm, I knew I was in for a treat. Foundations always leave me feeling like my pores are closing up. This product is truly different. It is easy to apply to the skin, and you’re not left with that sticky or heavy feeling. Whether you’re looking for a reduction in dark circles under the eyes, or you’re looking to get a subtle, even skin tone, this foundation is the product to try. 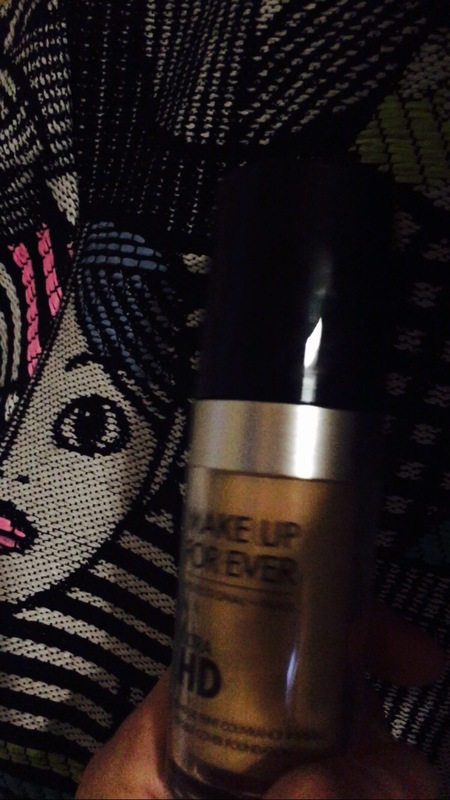 Make Up For Ever beauty products can be purchased from Sephora, and this product retails for $43. In light of the quality and size, the price is definitely in line with equivalent foundations in the market. One area for improvement is the length of coverage. 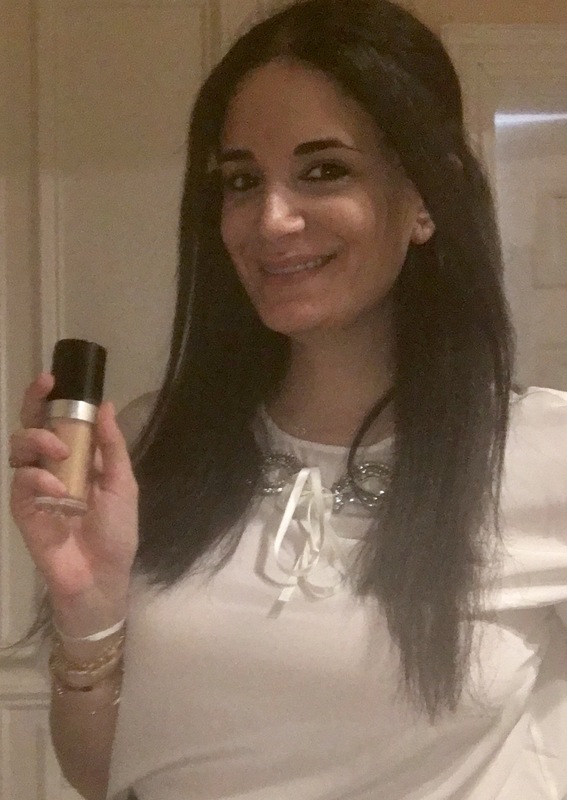 While you don’t have the heaviness with this foundation, I did feel as thought the coverage began to wear off after a few hours. However, I’d much prefer a lighter product than one that’s too overpowering. Whether you have dry, oily, or combination skin, this product really helps provide an evenness to your skin with the right amount of moisture. When it comes to finding the right shade, you have 20 shades to choose from. I have slightly olive-based skin, and the honey shade works perfectly. I can totally see why it’s a cult favorite! I really love the feel of this foundation. While it’s on par with some of the major brands when it comes to price point, it definitely is a bit pricey. As I often struggle to find a shade that suits me, I’m really happy with this brand’s color range. Hope you get a chance to try it!! 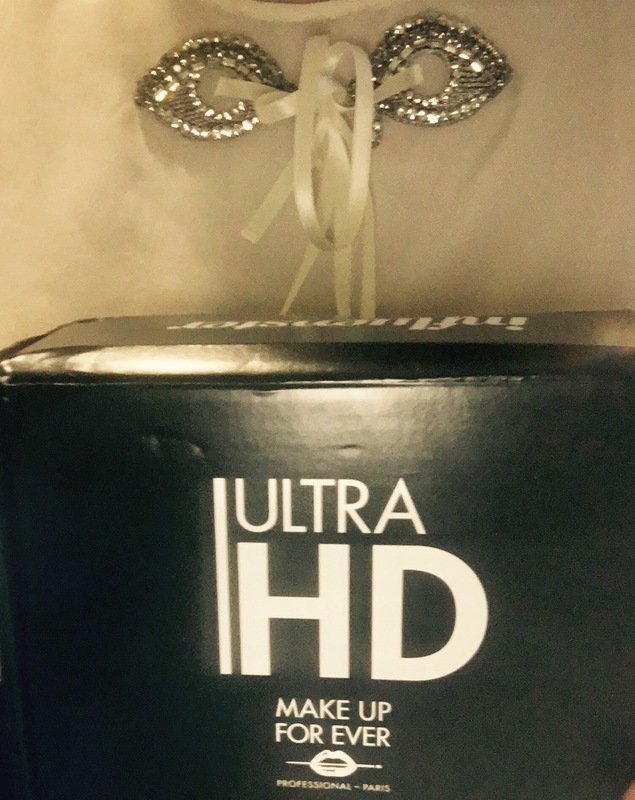 Great review – I’m always looking for light foundations, I usually just wear tinted BB creams, I’ll have to try this!